Last week we talked about how the excitement of starting something new and worthwhile fades, how once you’re into it you suddenly realize how not-so-easy it actually is. You’re excited about the prospect of marrying your amazing fiancé, but begin to doubt that prospect, as well as your decision, as the time draws near. You literally even go into depression. You’re excited for your new job, but six months down the road you’re the most cynical employee there, with every negative thing to say about the company. You make and break your New Year’s resolutions with little time in-between, because the excitement that led you to make the resolutions in the first place isn’t just there anymore. The truth is: excitement doesn’t sustain a mission. It only helps in getting it off the ground. Where excitement stops, commitment continues. It is commitment that keeps you going when the harsh reality sets in. It carries you through the emotional roller coaster you will almost inevitably experience whenever you embark on a life-changing journey or major project. This roller coaster usually comes in five stages, all the way from feeling happy and optimistic about what you’re getting into (without even really knowing what exactly it is), through feeling sad and pessimistic as you gather more experience and information, all the way to rising back up again into your success. Knowing these five stages beforehand will certainly help when you do go through them, and indeed encourage you to toughen up and get going as the going gets tough. This is the honeymoon phase of your project or life-changing journey. This is your first week in school when you’re overly excited about your newly found freedom. This is the week when you just got your job offer with an increase in salary, leading up to your first day at work. 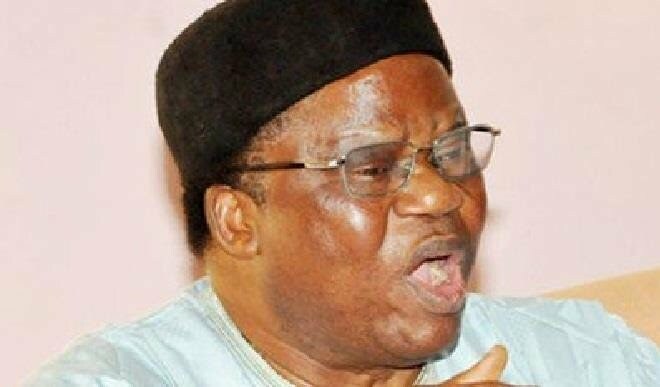 This is when he proposes marriage and all you can think of is living in heavenly bliss with him as your husband, and then your friends are showering you with numerous congratulatory messages. This is when you go shopping for your workout gear in preparation for your 90-day exercise regimen. All you can think about at this stage are the benefits of the change that’s about to happen, and none of the costs. The future is bright and you must surely get there! At this point, in the words of Ygritte: You know nothing, Jon Snow. This is when your eyes begin to open. You begin to learn the reality of the situation. You begin to learn what it takes to bring the change you want, or what the change in itself would bring. Suddenly the workload at school is too much and seems to have robbed you of all the free time you once imagined. Suddenly you realize that the office politics you thought you ran away from at your old job seems to have gone ahead of you to wait at your new one. Suddenly you begin to realize the all-too-human flaws of your once amazing fiancé. Slowly and shamefully, you begin to find out that you don’t have the commitment and resolve to stick to your workout regimen. Now you become sad. You go from being excited about nothing (other than the prospect of starting something new) to being sad and worried about everything that relates to it. Here, the pendulum swings in the extreme opposite direction. And, guess what? It even gets worse. This is the lowest point of the emotional roller coaster, and it’s usually where many people quit their plans and give up on their dreams. This is when weddings are called off, when students drop out, when people quit their jobs, when exercisers decide to embrace their unfitness. When you allow the stage of Informed Pessimism to drag on long enough, you find yourself in the valley of despair: doubting yourself and all of the choices you ever made, leading up to this point. You begin to feel the pain of the change you’re going through – the most excruciating kind – and it feels like the benefits just aren’t worth the pain. You need someone in your corner at this point, someone screaming “NO PAIN NO GAIN!” in your face, like a crazy personal-trainer would at the gym. You need a midwife encouraging you to “PUSH!” through the pain. It’s hard to survive this stage without quitting, without aborting mission. And it usually isn’t anything physical that causes you to quit; it’s all emotional and you need the mental strength of commitment to overcome this stage. Once you do so, everything will start looking up once again! Now you know you can make it! You’ve endured tough times and you’ve seen that they didn’t kill you after all. In fact, they only made you stronger. Now you know, you are informed about what it takes to achieve success – and you know you have it! You know you can study long hours with your friends and have fun with those same friends at your spare time. You know you can navigate office politics now that you’ve experienced, first-hand, how it works. You know you too are not perfect, and living with an imperfect spouse just requires an abundance of grace – both from God and each other. You know it’s only a matter of pushing through the first couple workouts and exercise becomes your addiction. You know. You are informed. You are optimistic about the future. The benefits of your actions are starting to bear fruit and the cost of change feels like it’s worth it. There’s everything to be happy about. Don’t stop now, keep it moving! Finally, you begin to achieve results: Straight As in school; Employee of the Month; a happy and fulfilling marriage; a slim-fit body. At this stage, you feel like the cost of change – all that it took you to get here – is well worth it. And what’s more, all the actions that got you here are now routine. They’ve now become habits, and that means sustained success for you! One thing you’ll notice here is that what you imagined success to be, at the beginning stage of Uninformed Optimism, is not really what it turned out to be. But you still know it is success. You know the feeling of fulfillment. It’s a reward for commitment rather than a fantasy from excitement. And it makes you more into your better self! So, those are the five emotional stages we typically go through when making big changes in our lives and expecting huge results from them. The key is to push through each one of them as they come, and we have to recognize them first in order to do so effectively. At the Uninformed Optimism stage, we manage our expectations while riding the momentum from excitement to get as much done as we can, when we still feel good about where we’re going. So that when we do get to the Informed Pessimism stage, there won’t be much left to worry about. We can then focus on only the few big problems we have in front of us, with the headspace to reach out to mentors, coaches, counselors and others who have gone ahead of us on the same journey. They will keep showing us the light at the end of the very dark tunnel as we go through the Valley of Despair, helping us to become more informed and optimistic about the future, all the way up to success! 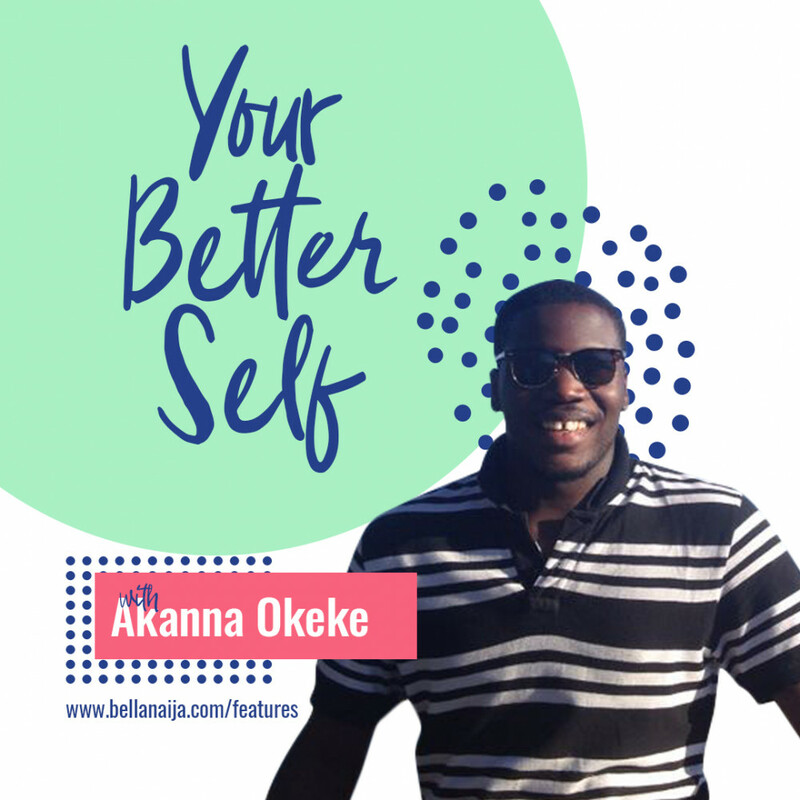 The post Your Better Self with Akanna: 5 Stages of the Emotional Roller Coaster appeared first on BellaNaija - Showcasing Africa to the world. Read today!.